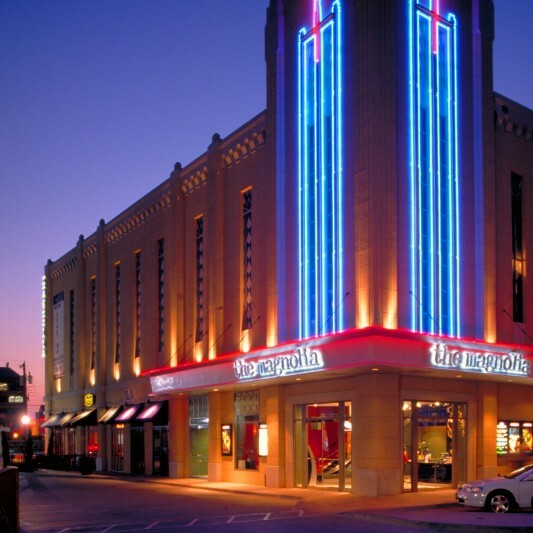 Located in the vibrant West Village Development in Uptown Dallas, the Magnolia Theatre was named “Best Theater in Dallas” by the Dallas Observer and D Magazine. 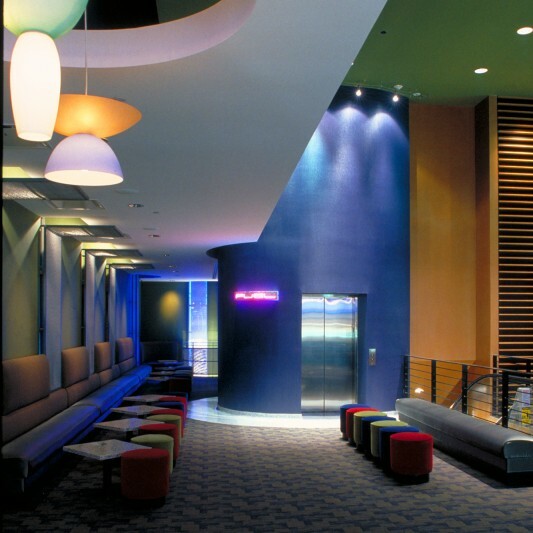 The five-screen art house theater is located on the second floor of an existing building. 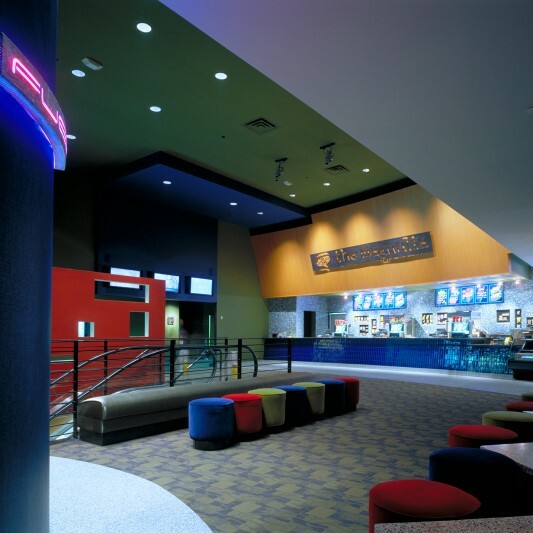 In contrast to the feel of most current multiplexes, the owner wanted an adult, sophisticated environment. 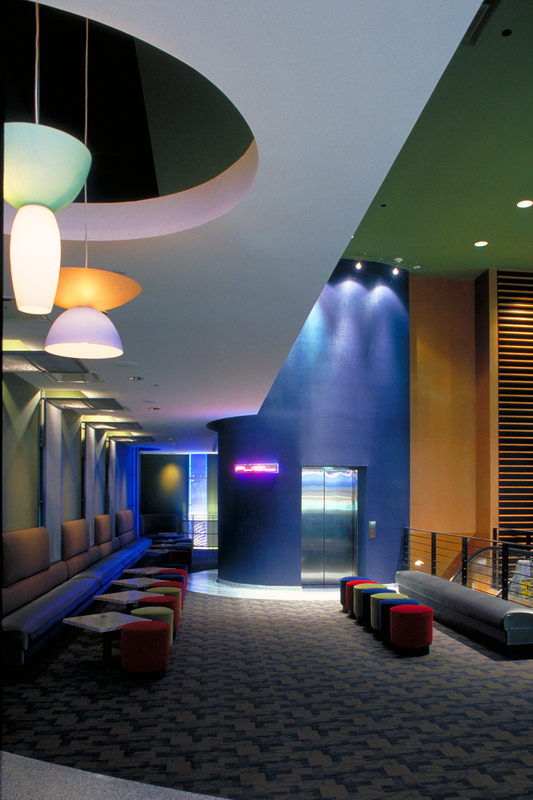 Beck’s design team infused the space with rich colors and materials in order to create a warm, intimate environment. 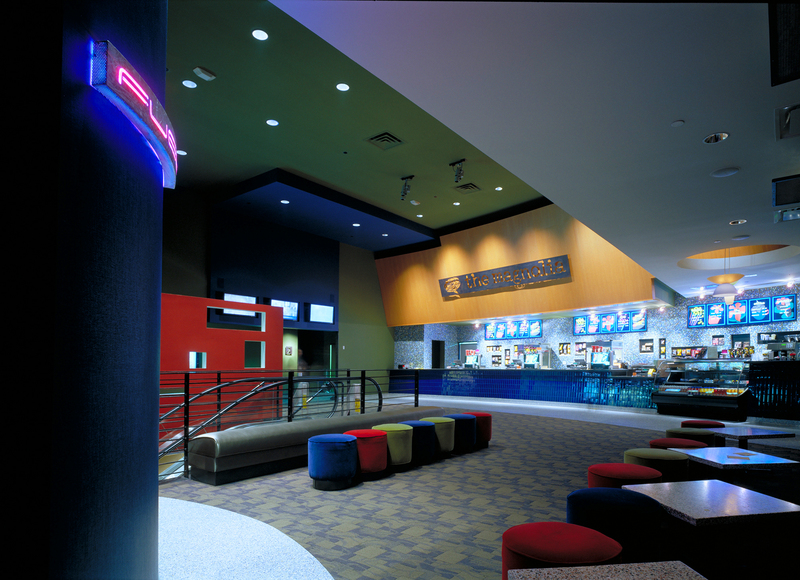 The theater’s design has been profiled in numerous publications, including the American Airlines Magazine. The Magnolia Bar is tucked into the back corner of the lobby, providing a comfortable setting away from the activity of the main lobby.